For much of 2018, the focus of housing market analysis has been, correctly, on the negative impact declining housing affordability has had on for-sale housing demand. For example, the NAHB/Wells Fargo Housing Opportunity Index reached a 10-year low as years of price gains and a near 100 basis point increase in mortgage interest rates raised the financing cost of home purchases. 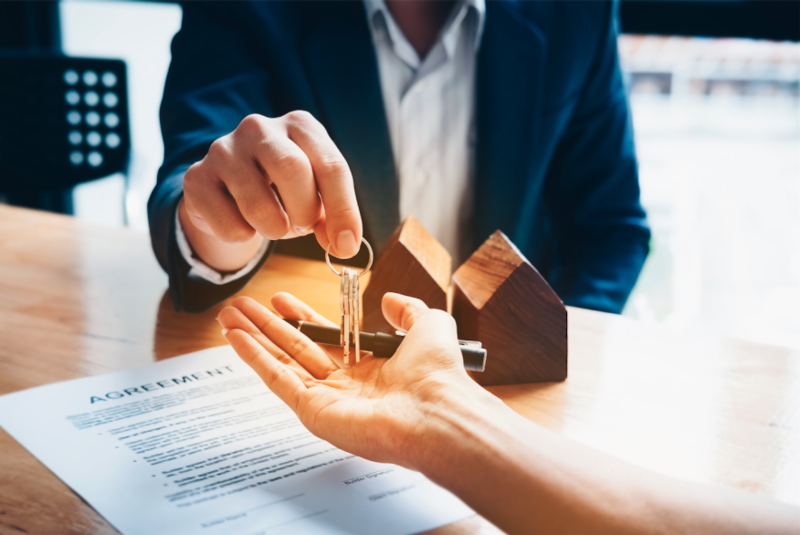 However, while higher financing costs and growing construction expenses are holding back home sale volume growth, it is important to keep an eye on factors that are supporting housing demand. The most fundamental of these forces is the demographic-based demand for housing. The peak age of millennials is around 29. Historically, the median age of a first-time home buyer in the U.S. has been 31. While it is true that millennials have been achieving traditional life milestones later in life (i.e., leaving school, marriage, having kids), it is nonetheless true that this large generation is going to add to demand for single-family homes over the next 10 years. This, in turn, will support home construction volume during this business cycle and into the next. 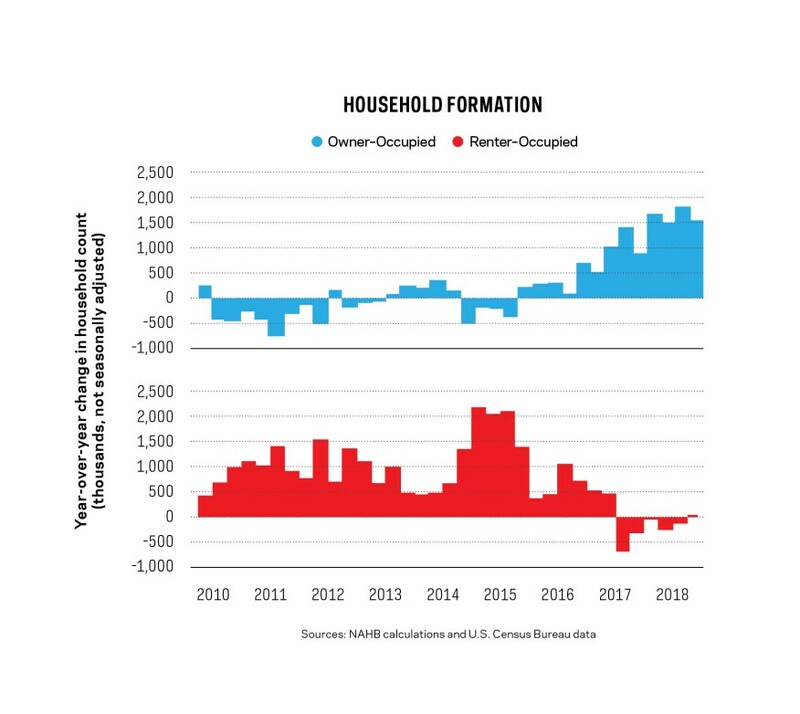 The leading edge of this additional housing demand can already be seen in recent data revealing a stabilized homeownership rate. Since hitting a cycle low of 63% in summer 2016, the homeownership rate has posted nine quarters of gains through the third quarter of 2018, the most recent data available. These gains have lifted the homeownership rate to 64.4% and much of this improvement has been exhibited in households under age 35. In addition to demographic support for housing demand, improvements for the economy in 2017 and 2019 (albeit improvements made at the end of this growth cycle) have also created latent demand for home construction. For example, the unemployment rate (3.7% in October 2018) is its lowest in almost 50 years. And income growth is now above a 3% annual rate for the first time since 2008. Higher interest rates and ongoing growth in construction costs and home prices are reasons to maintain a cautious approach to land purchase and building decisions. With the declines in housing affordability experienced in 2018 and the expected growth in the 30-year mortgage interest rate expected in 2019, there is little margin of error for missing the correct price point in individual building markets. However, macroeconomic conditions have helped housing demand in recent years. And additional demand is coming. The question is whether income growth can outpace the expected gains in financing costs for future, prospective home buyers. The answer is likely to vary market to market based on recent population gains.